Our church library has several locations—the children’s library in Fenn House chapel and the adult library collection in the sanctuary meeting room, continued on the ground floor. 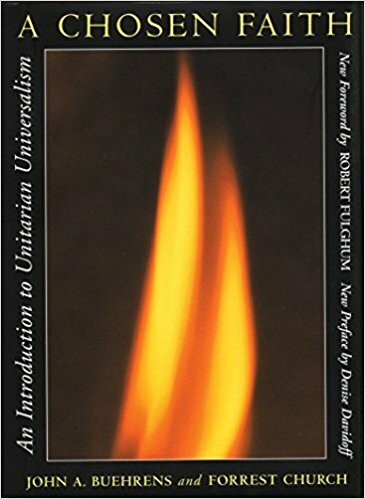 All collections feature materials on a wide range of UU-relevant topics, including books published by the UUA’s own Skinner House and Beacon Press, and books by UU authors. Our library materials selection policy is here. Library resources are available for all CVUUS members, friends, and staff to use. Books may be checked out for three weeks and may be renewed if not on hold for another person. Although there are no overdue fines, lost or severely damaged materials must be paid for at replacement cost. Access our library catalog ONLINE HERE. Or download the “LibraryWorld Search” app from your app store. After installing it, select the Info button and Library Name option. The library name is cvuus library. No password required. See Reading Lists for Children and Adults for recommended reading on a range of topics. 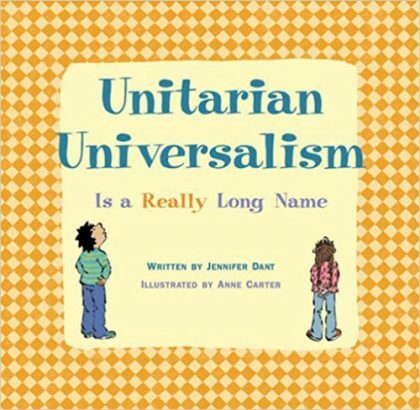 The lists include books and media available from CVUUS Library as well as reading guides from the Unitarian Universalist Association, the UUA’s Beacon Press (not to be confused with Beacon Hill Press), and other UU sources. iPads, Kindles, Nooks to establish a circulating library of UU-relevant e-books. Small laptops, Apple/Mac preferred, for library catalog access in Fenn House and ground floor locations. Amazon shoppers: Please consider starting your Amazon shopping at https://smile.amazon.com/ch/03-0312369 to designate Champlain Valley Unitarian Universalist Society as the beneficiary, with all proceeds used to support the CVUUS library. As always, we encourage support of local stores but if you can’t find what you need locally, you can still have a local impact by supporting CVUUS via Amazon Smile. Questions? Contact Artley Wolfson. CVUUS maintains a small cart of books for sale, including hymnals, books from the UUA bookstore, and a few other titles, used and new. 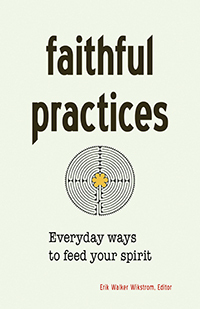 We can also order materials for you from the inSpirit Book and Gift Shop, the UUA’s bookstore. Need Help Or Want to Volunteer? If you have questions, suggestions, need help locating materials, or would like to be a library volunteer, contact Artley Wolfson via the CVUUS office. We have a particular need for people who would be interested in managing our library system online, actively promoting our library in various ways, and/or staffing a small book sale cart. CVUUS Library management resources are here.